Photo: Women playing cards on the beach. Eastern Mojave Vegetation Women playing cards on the beach. Photograph taken September 23, 2005. Cheryl thought she would enjoy playing cards on the beach with her friends. Field Notes: 23-Sep-05 at Rota. 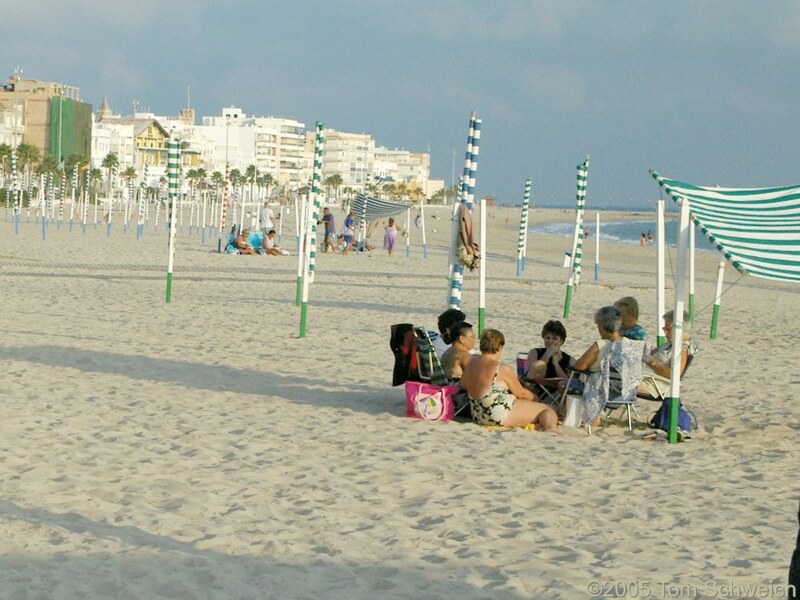 Other photos about Spain - Andalucia or Rota.